SKU: N/A. Tags: Monterey Cannabis cartridges, Sativa Vape Cartridge, Xtractology, Xtractology oil cartridges, Xtractology sativa cartridge, Xtractology vape cartridge, Xtractology vape cartridges. 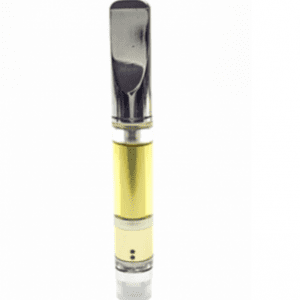 The Xtractology produces cartridges with 80% + THC, the brand is known for being one of the Top Cannabis Oil cartridges producers in the world, due to purity and taste.